Shopping for a TJ. Prefer 2002-2006. Rubicons are a lot more $. 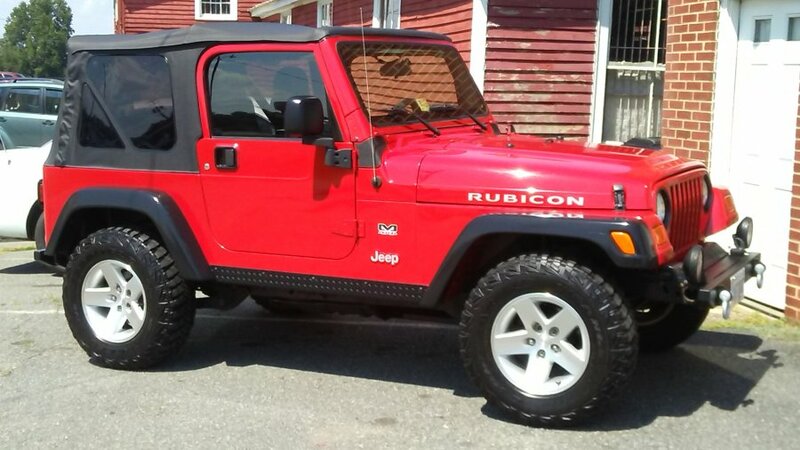 How can I tell a real Rubicon? Is there a code on the VIN tag, something to tell for sure? BTW looking for a jeep to trail ride locally. Also are the manual trans more reliable for these years? At least on '04 through '06 models, the sixth digit of the VIN should be a number six for a Rubicon (ie, 1J4FA69Sxxxxxxxxx). 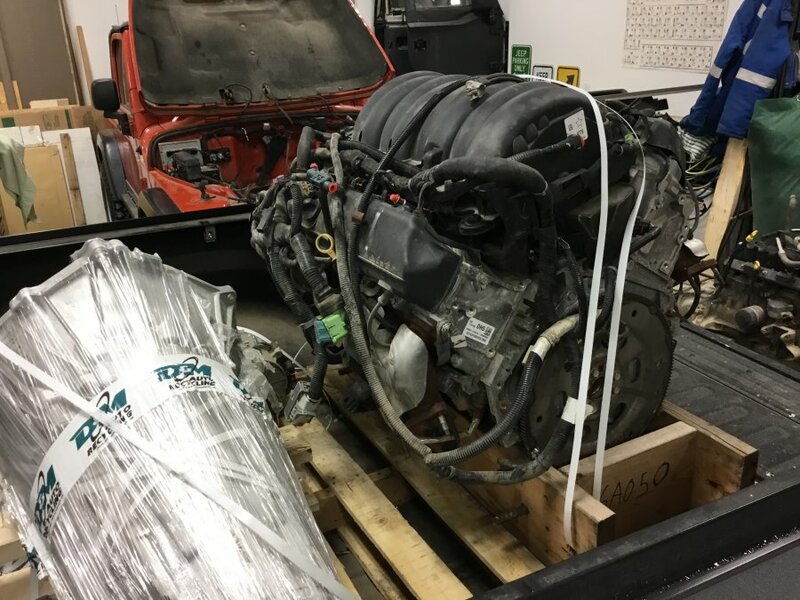 Of course this only tells you what the Jeep was originally when it left the factory, only a visual inspection will reveal if it still has the front and rear Dana 44 axles, 241OR transfer case, and assorted pumps and switches it should have. 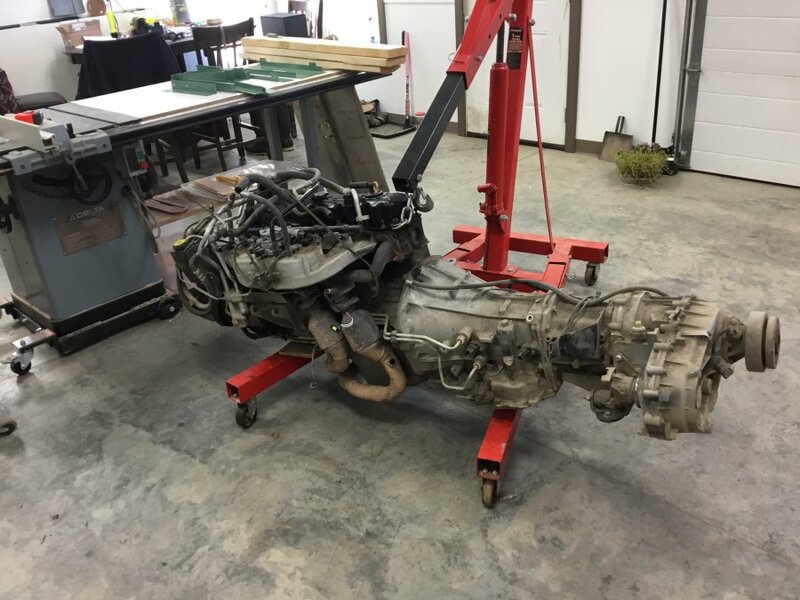 Becoming familiar with proper identification of drivetrain components would be a good idea; either that, or bring along a knowledgeable friend when looking at Jeeps. If I recall correctly, TJ Rubis all have factory lockers as well. DON'T buy an 05-06 AUTO. Search it. How can I tell a real Rubicon? I’m fixing my PCM problem. No more Chrysler PCM problems. TheBoogieman and Freeagent27 like this. How many Wranglers were manufactured in ‘05 - ‘06? How many have reported problems that warrant this recommendation not to buy? I wouldn’t base the decision on the small percentage who have reported problems on this forum. The many owners without problems don’t post. In addition to the Dana 44s front & rear the Rubicon also comes with a larger NP241 transfer case, vs the smaller diameter 231 on the standard model TJ. It's not a problem until it's YOUR problem. Ronald Reagan once said it's a recession when your neighbor loses his job, but a depression when you lose yours. Yeah....I'm probably still in the denial phase. Normally, I would just send my PCM off to ModuleGods and have them fix it. But, I jumped the gun and bought a Chrysler re-manufactured unit and I'm still having issues. Getting my transmission range sensor replaced as I write this. If that doesn't help, I'll start the warranty process for my Chrysler unit (I'd rather just get my money back, but I don't think they'll do that). So true. I'm one of the few of both.